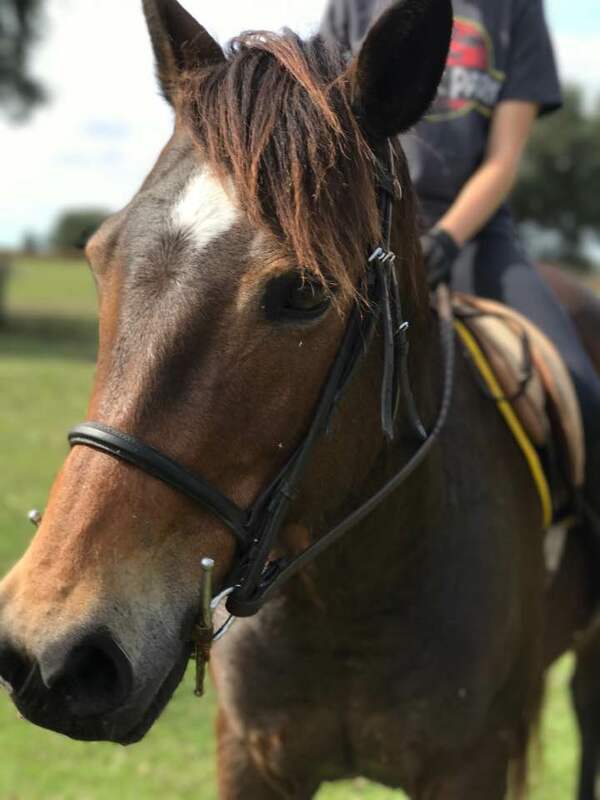 Annie is an easy to ride horse which loves her job! 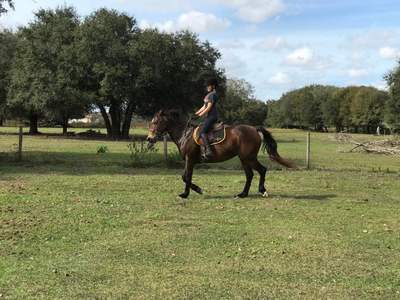 She is very uncomplicated to ride and very forgiving. 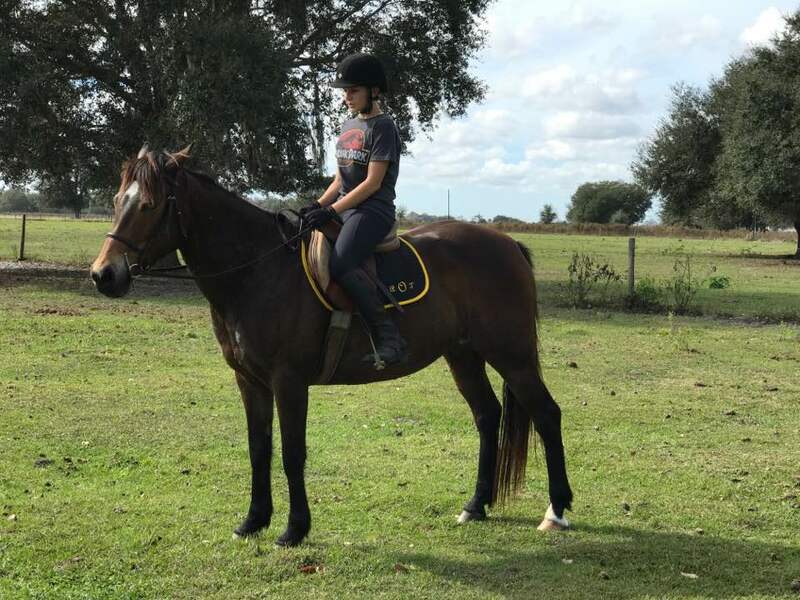 We had her in a consistent training for over a year now and use her in our trail riding program. 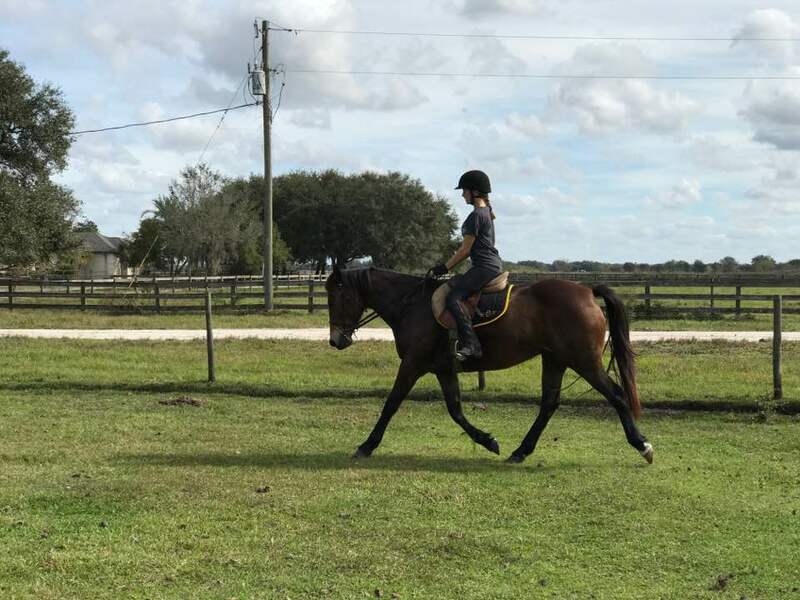 We have started her over small jumps and she does well. Healthy and easy to keep horse. Annie will be suitable for a advanced child or intermediate beginner adult working with the trainer. $3,500. 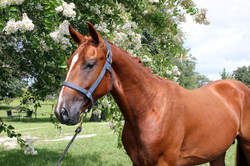 Annie is also offered for half lease onsite - $350/month. Her lease includes 4 lessons. loyalty and confidence. He is full of charisma and loves human affection. 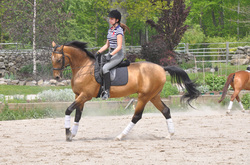 enormous ability to concentrate and his talent for dressage. trainer. He is in second level training and is a confirmed first level horse. Tarzan is currently learning half-passes and walk pirouettes. offered as a package deal with the purchase of Tarzan. fast recovery rate and efficient energy use. levels. Helm is available for breeding as well. 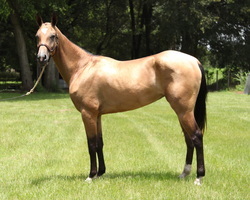 Pure bred Akhal-Teke filly Kenar is sold to Australia! 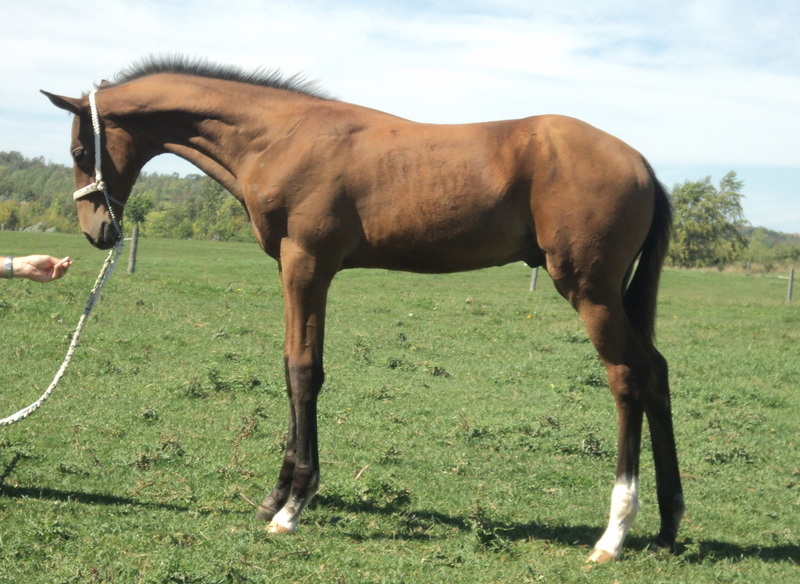 For sale half Akhal-Teke colt Simon, 3 years old. 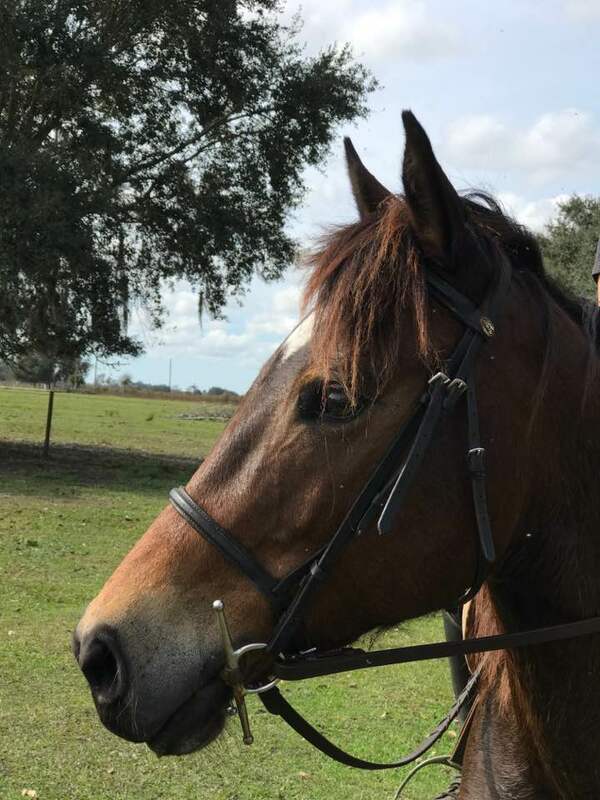 Simon is very good boy, loves to jump and very friendly. He would make a very loyal parthner as an endurance or plesure riding horse. For more info please contact me at dashacole@gmail.com or (941) 312-3081. (Arim-Chrizanthema), breeder Tito Pontecorvo, trainer-owner Akhal Valley Ranch. $6,200 ***SOLD*** Congratullations to new owner Angela!